Preston’s is a state-of-the-art academy that welcomes one and all. We not only have great goals for you, but even higher goals for our staff. Which are to teach you not only the world of beauty but also to show you that you can do whatever you want to do in life. We do not use the words “I can’t,” because in our academy this phrase does not exist. We will build on self-esteem, pride, and integrity. Preston’s first begins in a classroom to prepare you for the Practical area and then on to the Clinic area. The Clinic area is the final step to your career in beauty. 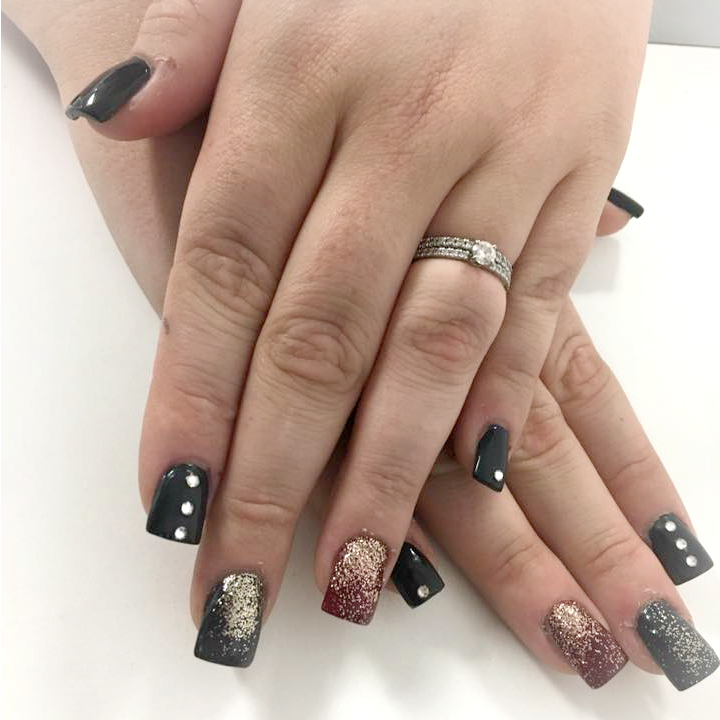 Preston’s Beauty Academy is a provider for licenses in Ohio and West Virginia. 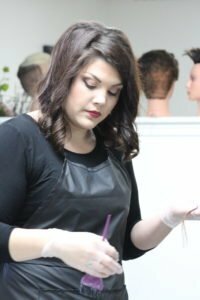 We are the only Cosmetology Academy in the area that offers you this opportunity. We accept students from both states for full licensing for all programs that we offer. Listed below are course categories that Preston’s will prepare you for in the world of beauty. Please do not hesitate to call or email us concerning starting dates, finances, time frame to complete each class or any other questions you may have. 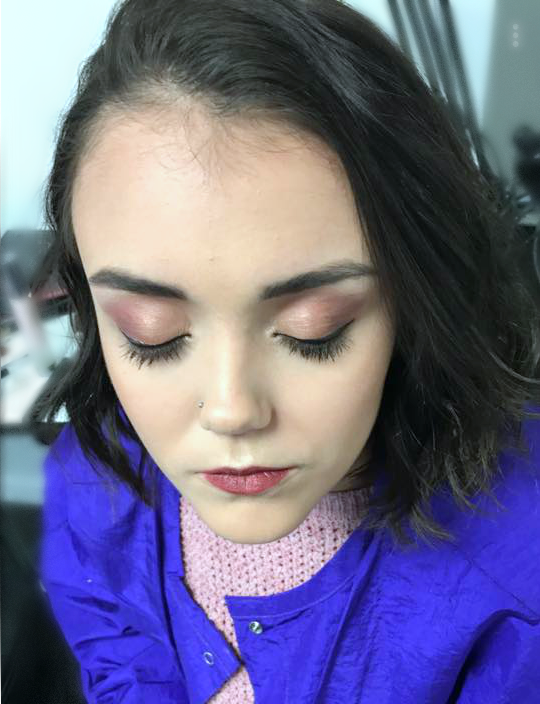 We are certain you’ll agree that we are the best beauty academy in Ohio!